UGL’s subsidiary UGL Unipart Rail Services has been awarded a $131 million contract by Transport for NSW for the technology upgrade of the Tangara passenger rail fleet. The company, which is a joint venture between UGL and Unipart Rail, will carry out a technology upgrade on 446 Tangara railcars that were designed and constructed by UGL on the Broadmeadow site. The upgrade will extend the life of the existing Tangara fleet and align the railcars with the latest generation of trains on the Sydney network. Under the agreement, UGL Unipart will perform management, design, supply, integration, testing and commissioning services of the upgrade to train operation systems, door systems and other customer experience enhancements. The company said it will partner with Mitsubishi Electric, who will be responsible for the train operation system and associated design and other technology or traction related systems. 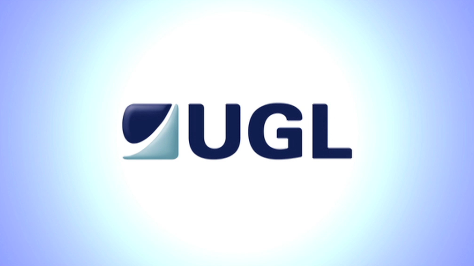 “UGL has worked closely with the NSW government for over 20 years to enhance Sydney’s passenger network. We have undertaken strategic technology projects such the Digital Train Radio Systems, completed a refurbishment of the Tangara fleet in 2014 under budget and ahead of schedule and have an ongoing role in the maintenance of rolling stock,” said UGL’s CEO Ross Taylor.